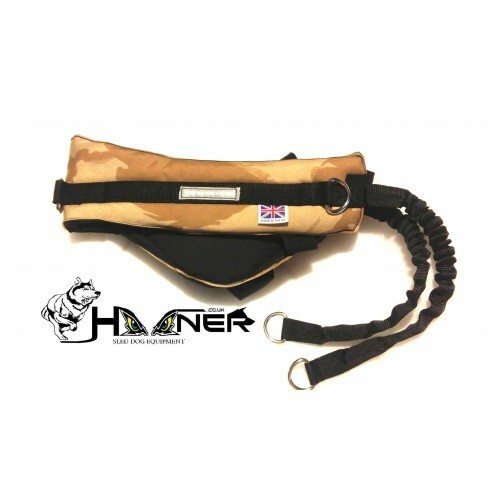 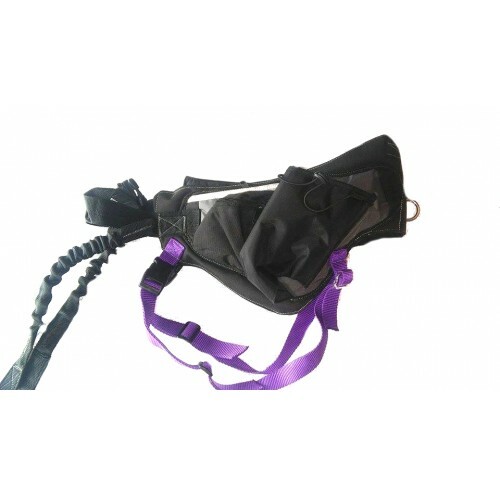 Hooner Slimline Multi Belt is an ultra light weight padded walking belt. 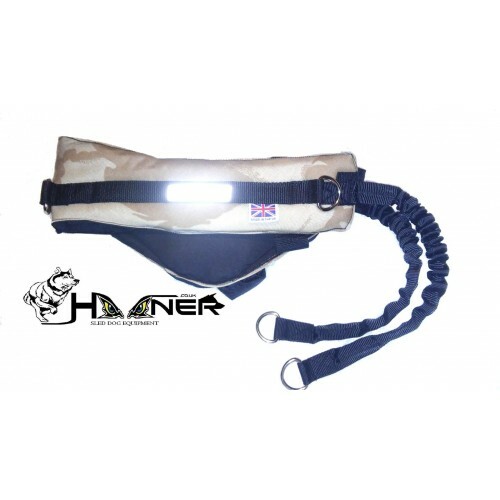 Fitted with quality welded hardware, Bungee Attachment points, Zip up pockets,water bottle holder and additional equipment rings. 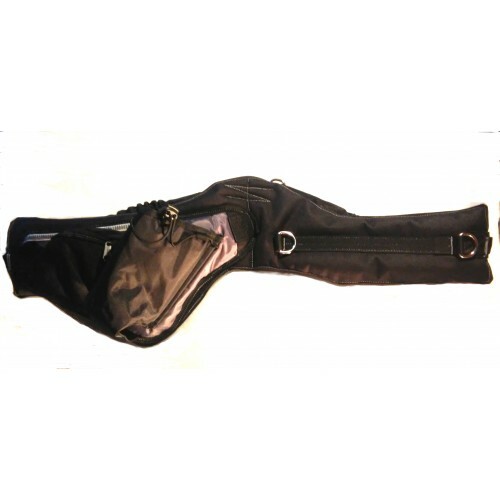 Adjustable as standard from 28-46" if you require a belt outside of this size range please let us know in the comments box on checkout. 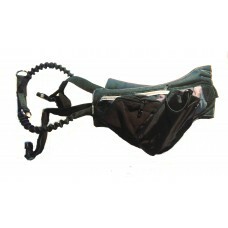 Designed to sit on the hips.